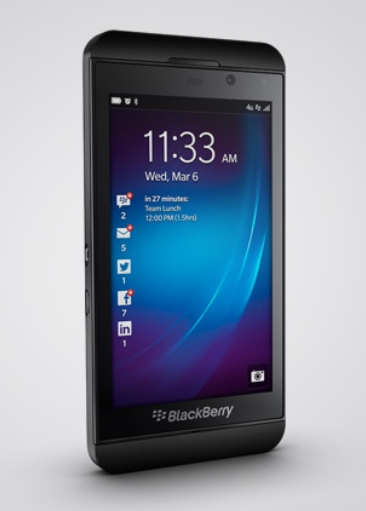 BlackBerry will not introduce an entry level BB 10 device this year | BlackBerry Blast! Despite a promise to launch six BlackBerry 10 devices this year, BlackBerry will not be introducing an entry level BlackBerry 10 device this year. BlackBerry European MD Stephen Bates told Tech Radar the company has decided to stick with the premium price point for its BlackBerry 10 devices. "We've brought out these high-end devices as a as a statement of intent - to demonstrate vividly the new BlackBerry," said Bates. "Our intention is to evolve that portfolio to enter the mid-tier." Those interested in lower end BlackBerrys will have to stick with BlackBerry OS 7 devices like the BB Curve.